i'd be lying if i didn't say i always had a smidge of sunday blues. especially as the afternoon drifts into evening and the shrill of the alarm clock looms over my head. not because i don't love my job and the people i work with, but the rhythm of the weekend makes my heart skip a beat. i do not work in corporate america to make a good impression. or climb the proverbial ladder. we are called to what we do. for our very lives are ministry to share the Gospel. i view my workplace as my ministry. as my daily opportunity to shine His light and share the Gospel in the very way in which i work and conduct myself. 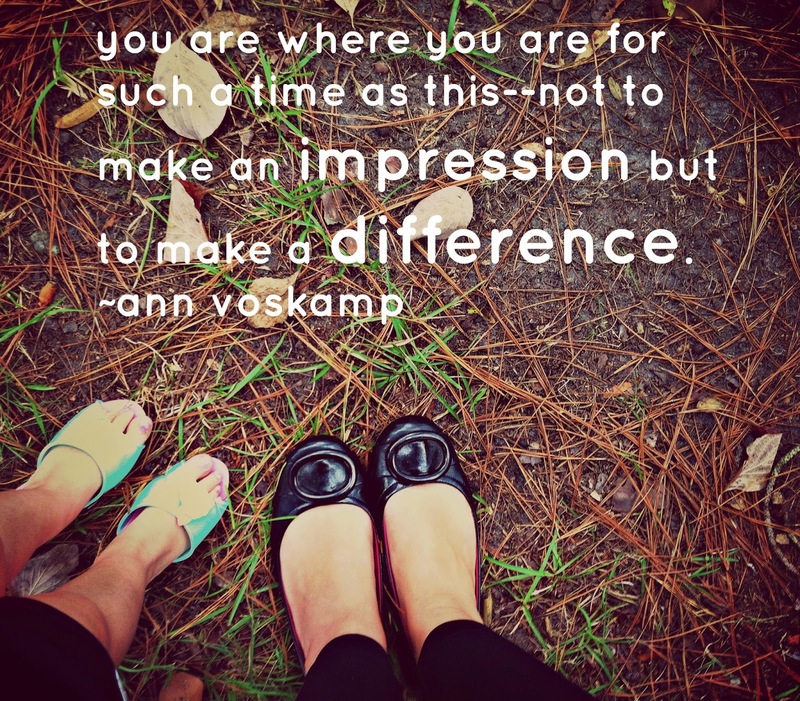 so as the work week is upon us, may we think for a moment how we can make a difference in the lives we encounter this week? for the moment you stop striving to make an impression and start seeking to make a difference, you will see everything as grace from the Giver of all things good.